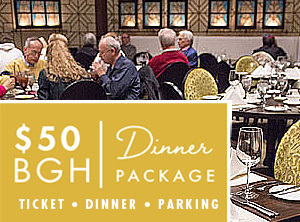 Dining Package: You can make the concert a complete evening out when you purchase the concert/dining package for $50 per person. This convenient package comes complete with dinner in the Freehling Room before the performance in Bennett Gordon Hall. 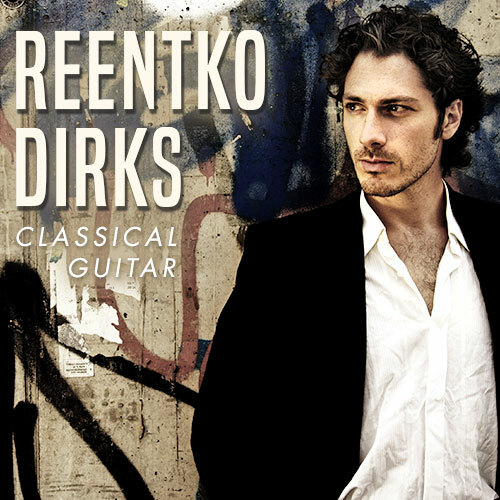 Dinner starts at 6:30 p.m.
A versatile virtuoso of the guitar, Reentko Dirks blends such classics as the “Love Theme” from Cinema Paradiso and Ariel Ramírez’s “Alfonsina y el mar” with rock and funk from the likes of The Beatles, Jimi Hendrix, and Queen as well as flamenco and other traditional music.